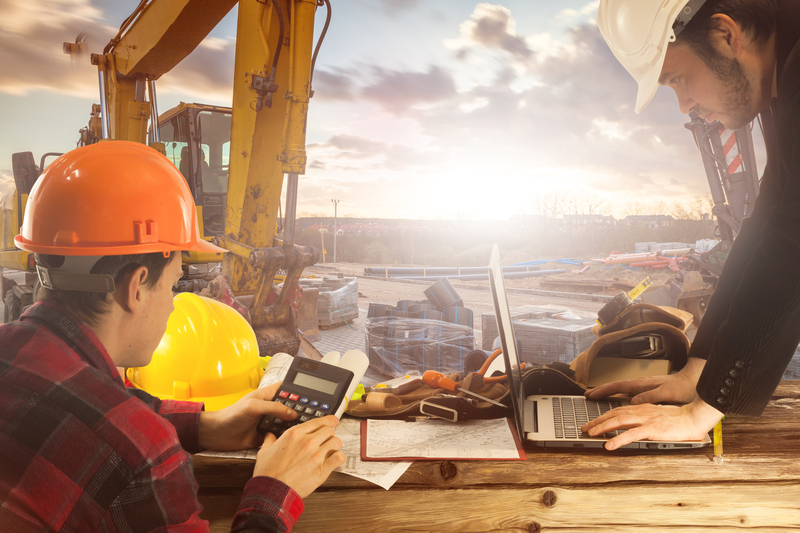 The residential construction management industry appears to have awoken from its 4-year slumber, according to recent reports. After falling prey to the housing bubble and the recession in 2008 and 2009, the industry is finally making promising gains, and that’s good news for home builders and construction management. According to the U.S. Department of Housing and Urban Development, approximately 724,000 new privately-owned homes were built in January, 2013. That’s up 33.6% from January of 2012. The statistics for building permits bodes well for the Spring selling season as well. Economists have speculated as to exactly why we’re seeing such a boom in new home construction. While those who are optimistic about the recovery say that people are beginning to move out of their friends and relatives’ homes, where they spent most of the recession, into newly constructed homes of their owns. Those less hopeful say more rental properties are being built to accommodate the growing number of individuals and families who can’t qualify for a mortgage. Whatever the reason for the increased demand for residential construction, builders aren’t complaining. 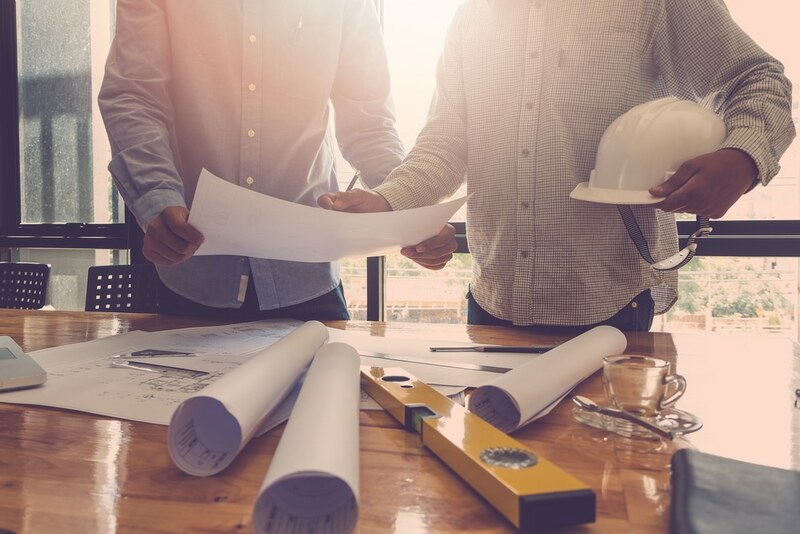 Though many companies have become more cautious as a result of the blow they took four years ago, taking a “sell first, build second” approach, they’re still preparing for the best and offering construction management jobs. 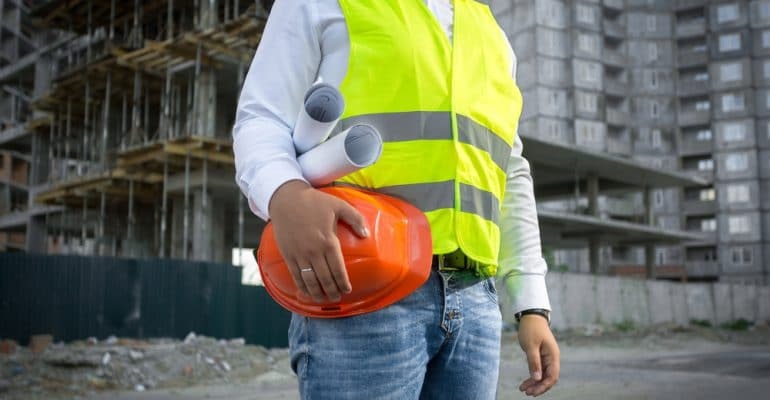 Residential Construction Management companies are now looking for well-trained individuals to help them keep up with the welcome surge in business. Everglades University can help individuals prepare for top careers in residential construction. Those who want to learn more about the program can contact the university or view the online program description for more information about classes and program requirements.